Welcome to Estate Sales By Olga, NJ’s number one estate sale company for all your liquidation needs. Our team provides professional estate, tag, liquidation, downsizing and moving sales through-out the State of NJ and PA.
Each sale and customer is unique and has different goals. So each experience results in a unique adventure. Most our sales are conducted on-location. It’s the most efficient and financially rewarding way to liquidate and dispose of personal property. 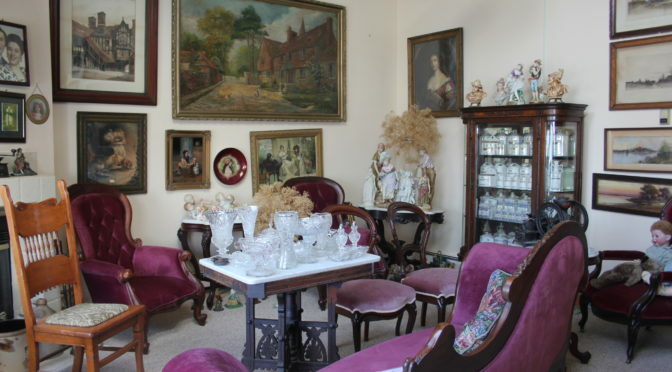 If an auction is best we work with owners to maximize returns on high value items in the estate. So if you are Liquidating, Settling an Estate, Relocating or Downsizing, need a Tag Sale or Appraisal Services in Central Jersey, South Jersey, North Jersey or PA we are the company for you. We are centrally located in Cranford, NJ and will travel all over NJ and PA.